Salt has been used throughout most of written history to flavor and preserve food. There are many different types of salt including pickling salt and kosher salt, but table salt is the kind most used in recipes. 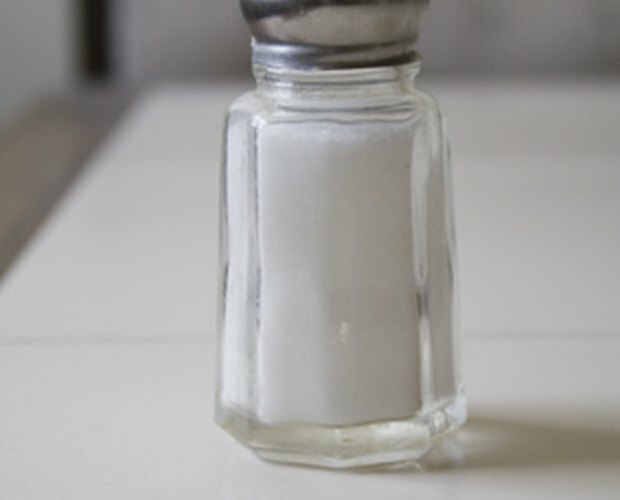 Salt is a compound, NaCl, made up of two elements, and table salt contains some additional ingredients. Sodium, or Na, is a soft metallic element, a highly reactive member of the alkali metals. The sodium ion is soluble in water and is responsible for the salty state of the ocean, and the element is essential to sustain human and animal life. 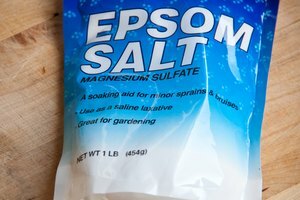 Sodium on its own is dangerous to ingest, as sodium ignites when it comes into contact with water, so the element must be handled carefully. It is a component of many common household compounds, including baking soda, soda ash, borax and table salt. Chlorine, or Cl, is a halogen element, and because of its oxidation powers, is used in many cleaners, bleaches and disinfectants. 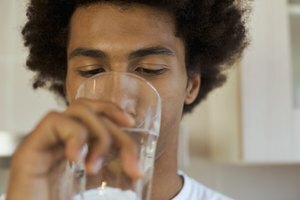 Chlorine on its own is dangerous to ingest, as it is poisonous. However, chlorine becomes chloride when combined with other elements, and as such it forms many compounds necessary to sustain human life. When sodium and chlorine come together they form sodium chloride, NaCl, or table salt. Sodium chloride can be manufactured, but it is also found in nature in the form of the crystals left from evaporated seawater. 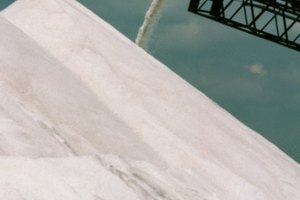 Table salt is not just comprised of sodium and chlorine. 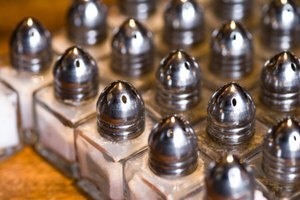 Because it is used in homes and restaurants to flavor and preserve food, additives are combined with sodium chloride to preserve the salt. Potassium iodide is added to some salt to prevent goiter, a thyroid gland problem; this is referred to as iodized table salt. Not all table salt is iodized. Glucose is added in very small quantities to table salt to keep the potassium iodide from breaking down. Lastly, calcium silicate is added to keep the salt from caking and becoming lumpy in environments with high humidity.